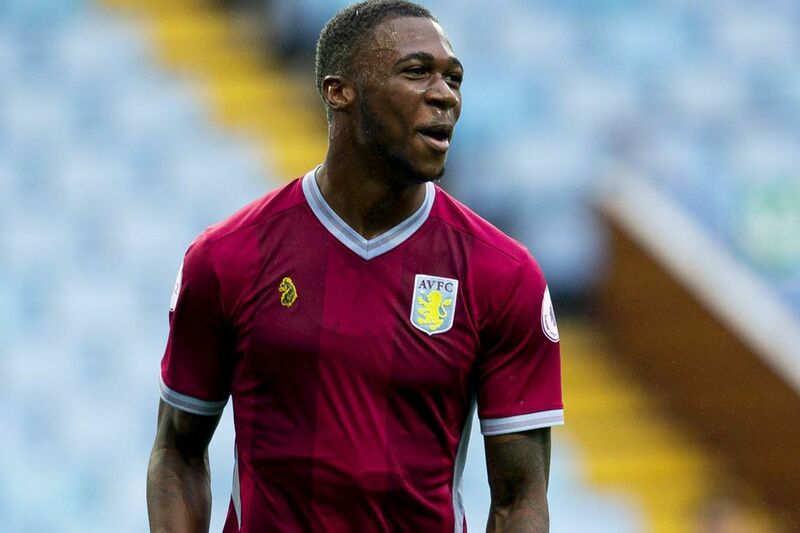 One of Walsall's duo of Transfer Deadline Day signings - Corey Blackett-Taylor - who joined the club on loan from Dean Smith's Aston Villa, believes having a home game this weekend is the perfect way to start things off in a Saddlers shirt. The 21-year-old, Erdington-born winger was a surprise arrival on Deadline Day and has joined the club until the end of the season, becoming one of eight new arrivals to take up the chance to ply their trade for Walsall on both long-term and short-term deals. Blackett-Taylor, who was joined at the club by fellow Deadline Day (re)arrival Jack Fitzwater, is hoping to be in contention for tomorrow's game against Rochdale as a clash at the Banks's gives him the perfect opportunity to show the Saddlers faithful what he is capable of. Speaking via the club's official website - Saddlers.co.uk - Corey said; "It is perfect that the first game is at home in front of the fans. The fans will have the chance to see what I can do if I am included in the matchday squad by the manager. "I’m looking forward to pulling on the Walsall shirt and I couldn’t think of a better fixture to do it in than the Rochdale one this weekend. The first thing I want to do is get myself into the starting XI and put myself in contention to be picked. "I want to show people what I can do with and without the ball. I want to bring something different to the team. I want to add some goals and assists to my game and help the team move forward and see how far we can push ourselves up the table. "I am a quick and direct player. I am powerful with the ball when I’m running at defenders and I love to get crosses into the box but I’m not afraid to shoot either. I just want to show people what I can do in the professional game."